Question: What comes after the gardens are planted? Answer: Dreams of future produce and delicious recipes! 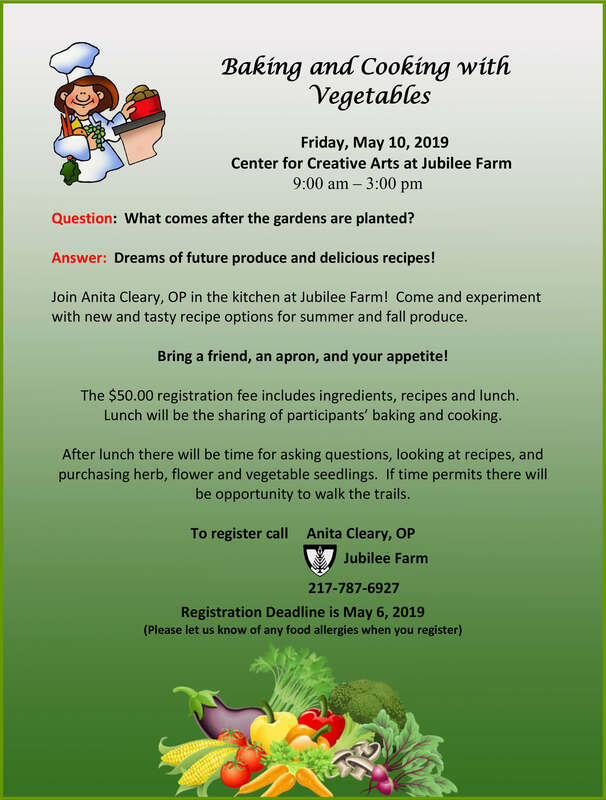 Join Anita Cleary, OP in the kitchen at Jubilee Farm! Come and experiment with new and tasty recipe options for summer and fall produce. Bring a friend, an apron, and your appetite! The $50.00 registration fee includes ingredients, recipes and lunch. Lunch will be the sharing of participants’ baking and cooking. After lunch there will be time for asking questions, looking at recipes, and purchasing herb, flower and vegetable seedlings. If time permits there will be opportunity to walk the trails. Previous PostPrevious Weave Your Own Unique Homemade Gift at Jubilee Farm! 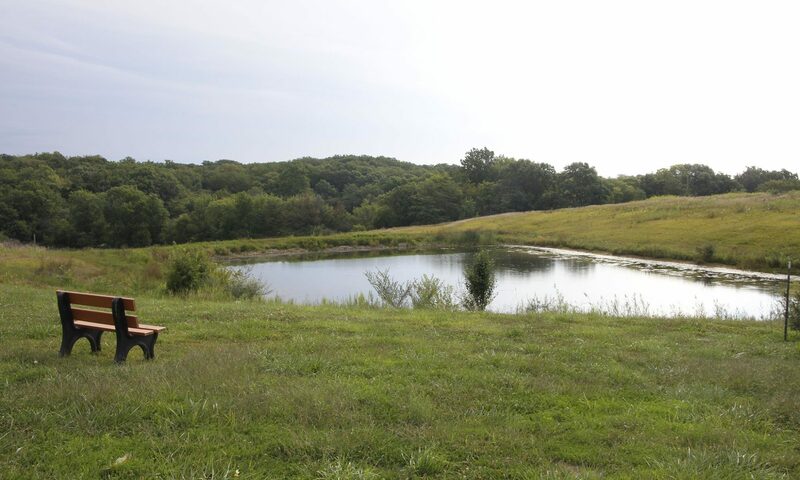 Next PostNext Join Us for a Bird Banding Event at Jubilee Farm!